"Dr. Davidson is a great doctor! This hospital is a longer drive for me, compared to the last hospital he worked at, but Dr. Davidson is worth the drive!" "Dr. Davidson is an excellent physician & I'm fortunate to have found him." "Dr. Davidson is the best. It's a difficult medical journey to be on, and he makes it all bearable." "I followed Dr. Davidson from Carmel since he is the most gentle & empathetic physician I have ever had - "
"great Dr.'s nurses and staff"
"I have been a pt of Dr Davidson for 4 Years! 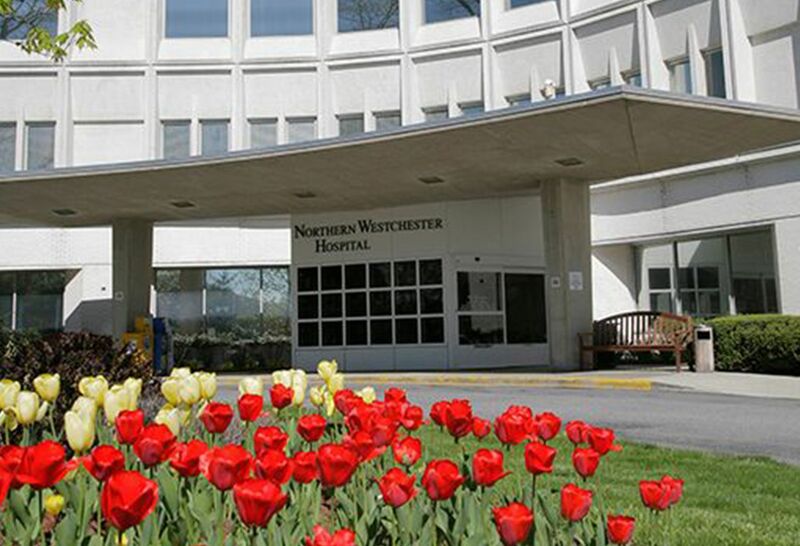 so glad he is now with Northwell where everyone was so pleasant to deal with!" The Westchester County Business Journal announces Lev Davidson's arrival at Northern Westchester Hospital.